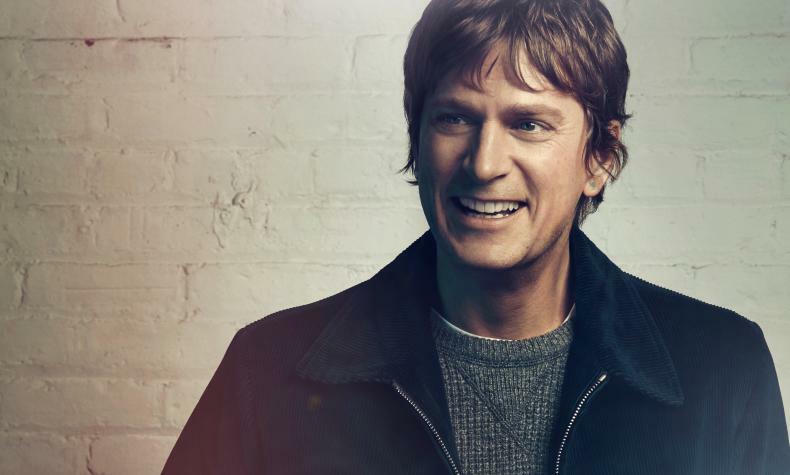 Singer/songwriter Rob Thomas makes a stop at Zappos Theater at Planet Hollywood with his North American summer tour. He has released his fourth solo album, Chip Tooth Smile. Rob is the lead singer and composer for Matchbox Twenty.